Castlebawn Dental Practice has now established itself as one of the largest providers of NHS dentistry in Northern Ireland. 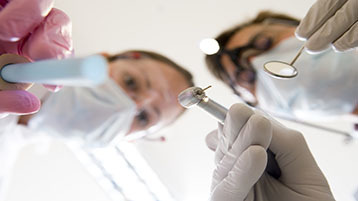 We pride ourselves on a reputation of high quality dental care, delivered by local dentists, for local people. 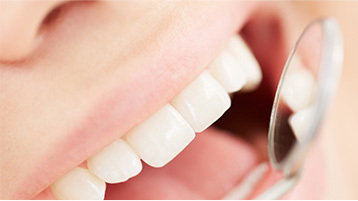 At Castlebawn Dental Practice we want you to understand all about your teeth, how to keep them healthy and your options when you need to treat them. 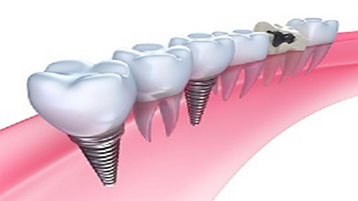 Dental implants are like artificial roots of teeth which are placed into the jaw. 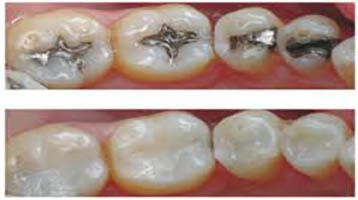 Dental implants are giving the support for crowns, bridges and removable dentures. Many of our patients are concerned not only with their smile, but with lines that can appear on their face over time. 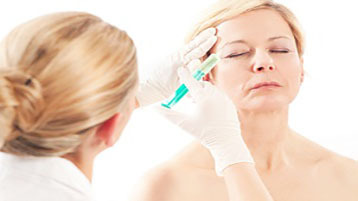 Our aesthetic clinicians will provide a full consultation. 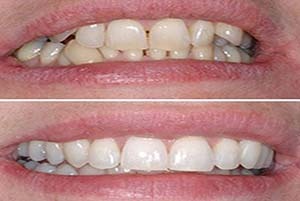 Millions of adults are embarrassed or self-conscious about their smile due to misaligned or crooked teeth. Six Month Smiles is a revolutionary system which aims to straighten teeth to a ‘perfect smile’ in just six months.